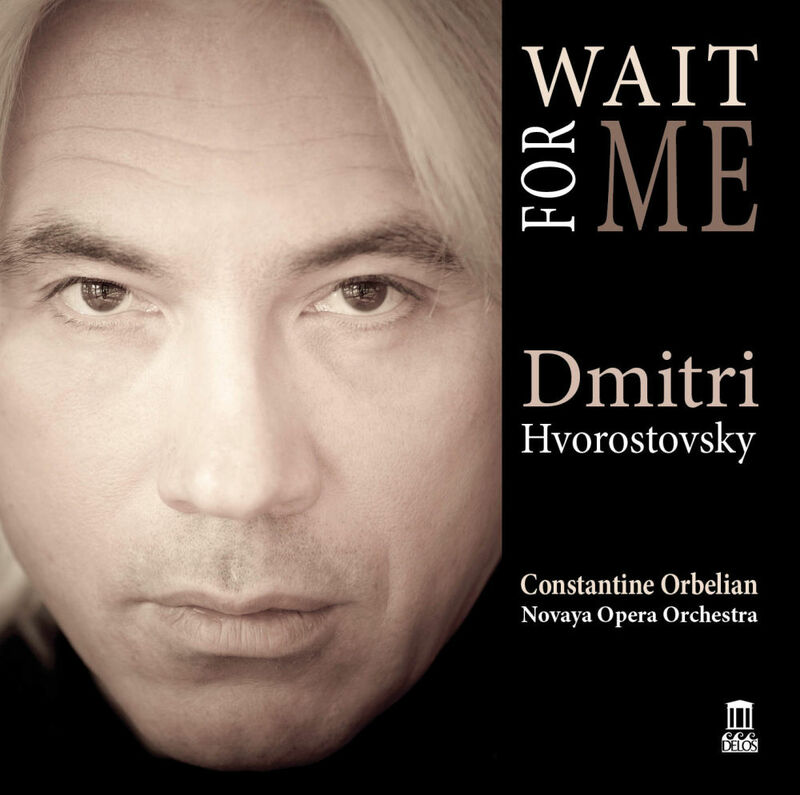 One evening in the summer of 2001… | The Story Behind "Wait For Me" | Delos Music | Outstanding Classical Recordings for over 40 Years! 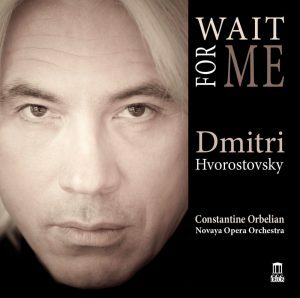 One evening in the summer of 2001, Delos founder Amelia Haygood and I were relaxing with Dmitri Hvorostovsky and Constantine Orbelian in a Moscow restaurant after a recording session for Dmitri’s Verdi Arias album (DE 3292). Dmitri and Constantine began describing some of their favorite popular Russian songs written during WWII and in the war’s aftermath. They had both grown up with these songs, Dmitri in Siberia and Constantine in San Francisco. As they took turns singing phrases to Amelia and me, we all began to recognize a recording plan taking shape: Where Are You, My Brothers? — Songs of the War Years (DE 3315) and, two years later, its sequel, Moscow Nights (DE 3339). Moscow Nights became a favorite Delos title as well, and I can only wish Amelia were still with us to experience the poignant songs presented here in Wait for Me, the third album in this unique series.